Lee Dong Wook and Yoo In-na to reunite in the romantic comedy drama '"Touch Your Heart"
tvN Asia’s latest 24-hour express drama – Touch Your Heart – starring Lee Dong-wook and Yoo In-na, will premiere exclusively on tvN in Asia from 7 February (Every Thursday and Friday) at 21:45 (GMT+8) in Singapore and Malaysia, and at 20:45 (GMT+7) in Indonesia. Three years after the audiences’ all-time favourite star-crossed lovers in the record-breaking drama Guardian: The Lonely and Great God, Lee Dong-wook and Yoo In-na will reunite in Touch Your Heart to warm audiences’ hearts again in a hilarious setting! 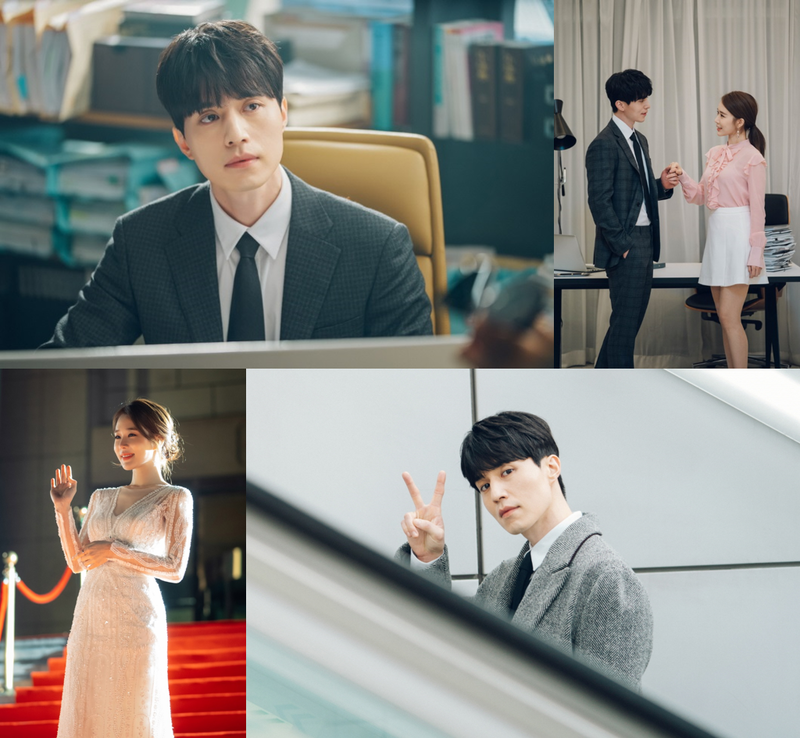 Touch Your Heart follows the story between perfectionist lawyer Kwon Jung-rok (Lee Dong-wook) and A-list actress Oh Yoon-seo (Yoo In-na), who is embroiled in a scandal that heavily affected her career. In order to regain her popularity, Yoon-seo ends up working as Jung-rok’s secretary under false pretence. The romance between two polar opposites: the most meticulous lawyer who does not accept any fault versus a glamourous actress who always believes that she is the goddess in universe, certainly draws keen attention from fans as their story unfolds.